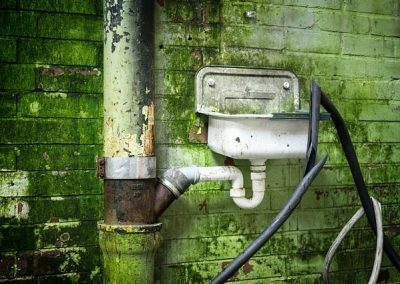 We provide industrial clients and businesses with a fully managed and comprehensive plumbing service beginning with the initial design all the way through to professional installation as well as customer service and full support. We take great pride in providing the highest level of professional commercial plumbing services. 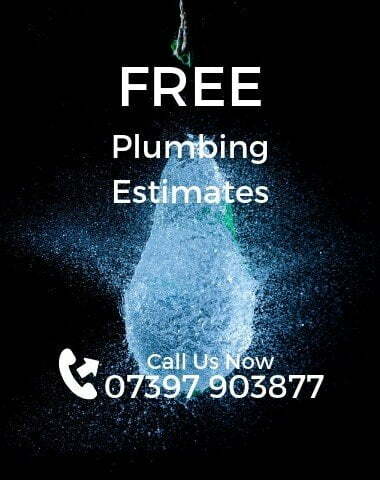 So whether there is a leaking tap at your office that needs to be repaired, or you have a brand new building that needs to have equipment and plumbing installed from scratch, we have a team of highly experienced and skilled engineers who can help you. Whatever your needs are, please call us today so that we can discuss your project with you. We support, install, and specify a comprehensive range of various plumbing solutions to meet our business clients’ needs and work closely with other trade partners including electricians, builders, and architects. We will send out an engineer to your location to have your requirements assessed and fix any problems whenever possible. In situations where work doesn’t need to or cannot be done immediately, you will be given an estimate to approve. 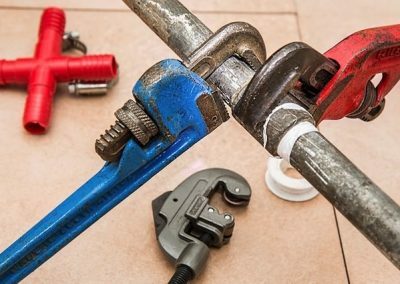 The call-out fee on our plumbing services are determined by the nature and amount of work that is needed. To confirm your details, please give us a call.